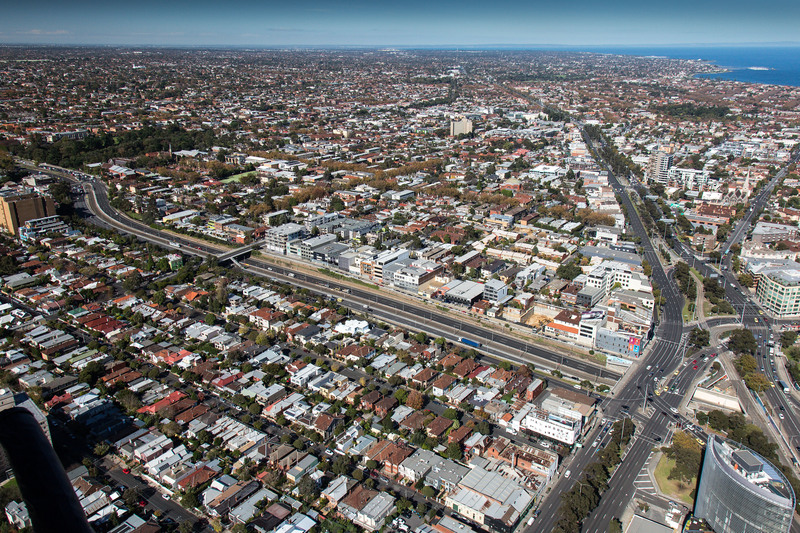 The Junction Area Action Group known widely as JAAG, is a community group which was formed in 2002. 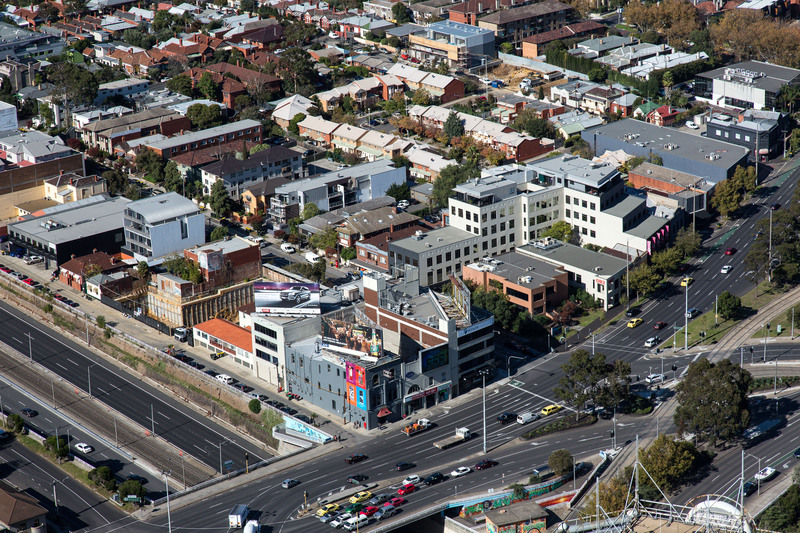 Since inception, the group has grown from a few local residents to now represent more than 300 concerned residents and business owners in two St Kilda Junction precincts; one bounded by St Kilda Road, Alma Road, Chapel Street and Dandenong Road and the other bounded by Fitzroy Street, Princes Street and Barkly Street, St Kilda. The boundaries are highlighted in the above photo (courtesy of Andrew Hobbs). 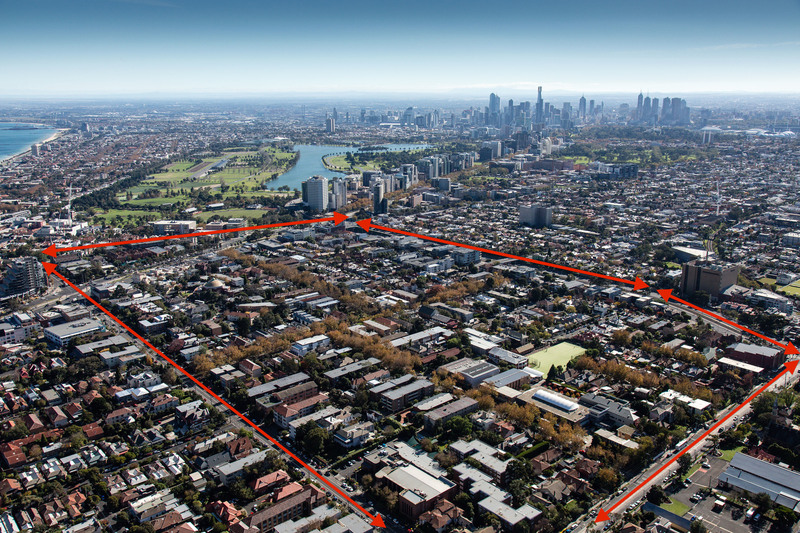 The precincts comprise of an eclectic mix of heritage homes, low rise social housing, two to four storey apartments as well as some office and commercial buildings, St Michael’s Grammar school and two synagogues. 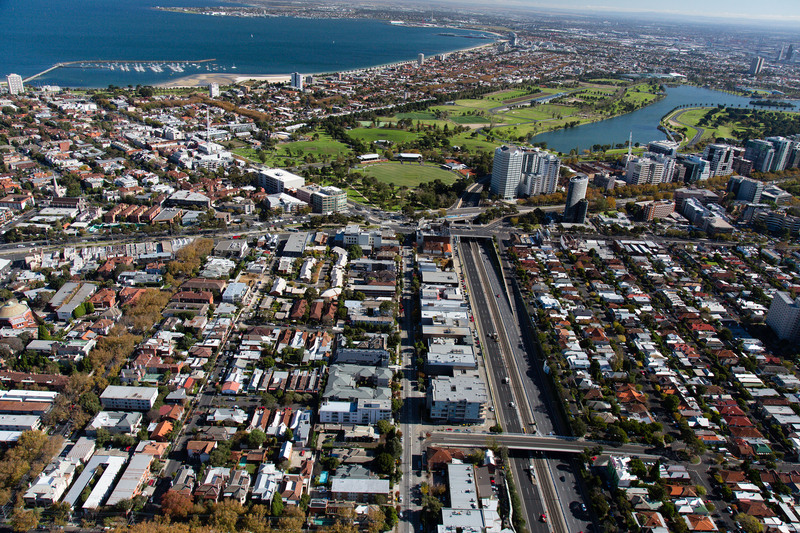 St Kilda’s JAAG strives to preserve our highly sought after sense of community values and protect our much loved local heritage buildings and streetscapes by addressing local issues (ranging from inappropriate developments, parking issues and traffic congestion to residents’ safety and streetscape improvements). 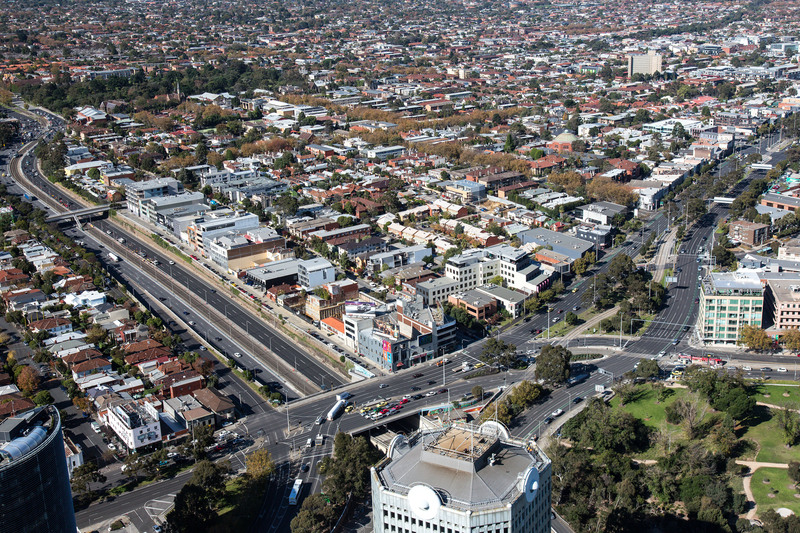 JAAG achieves these outcomes by lobbying local and state government and other bodies and challenging planning applications to protect and bring about positive decisions that enhance the livability of our ‘prized” precinct. Regular news letters are published and group gatherings are held from time to time, to help keep the JAAG members informed and actively involved with local issues. Promote what JAAG stands for, its values and where and over what it will ‘draw a line’ in the sand. JAAG StKilda Steering Committee meets on a monthly basis. Current committee members are: Kaye O’Connor, Tony Browne, Virginia Rogers, Mike Sabey, Brian Skirving, Jo McDonald, Geoff Satchell, Jo Livermore, Trevor Westmore and Joanne King. To view these amazing photos full screen, just click again on the image.